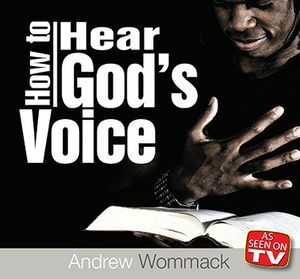 This tape lays the foundation for hearing God's voice by making the startling statement that we already hear God's voice. Every one of us has done something stupid, only to say, "I knew I was doing the wrong thing!" God is already speaking. We just don't recognize His voice. There is nothing wrong with God's transmitter; it's our receiver that needs to be turned on and tuned in.